extraordinary wildlife, miles of quiet, shell filled beaches, tales of pirates and buried treasure, and unbelievable fishing. 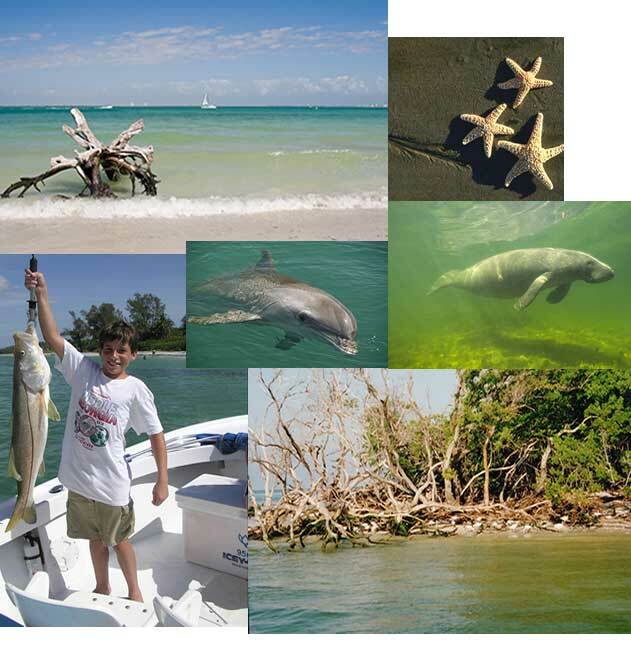 Sanibel and Captiva Islands has so much to experience, and if you are planning a trip to the area you have made a good decision. Let our EXPERIENCED, NATIVE guides show you some of the best back bay fishing in Florida. SNOOK, TARPON, RED FISH and so many more!! Whether you are an avid fisherman or just out for a good time, young or just young at heart. We love sharing our passion for fishing and our love for these islands with everyone. Not interested in fishing? We run shelling and snorkeling tours to the outer islands. Or plan a day of sightseeing. 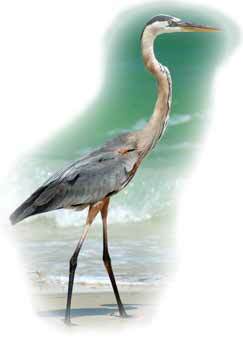 Watch the dolphin jump and play, search for the endangered manatee and then stop for lunch on historical Cabbage Key. Still not what you want? Give us a call and we will do our best to customize a trip just for you. Let the SANTIVA SALTWATER FISHING TEAM show you our islands natural beauty from it's best point of view...THE WATER! Please visit our friends at Captiva Water Sports for boat rentals, wave runners and parasailing.